Another area restriction order has been rescinded within the Prince George Fire Centre. Activity on the 2,300-hectare Sakeniche wildfire has reduced significantly in recent days, allowing officials to fully lift the order and let residents go back home. The fire is now 100% contained, located 20 kilometres north of Middle River and 120 kilometres northwest of Fort St. James. The public however is being asked to use caution when driving back in. Firefighters can still order anyone to leave immediately if they feel conditions are unsafe. For more evacuee information, you can click here. 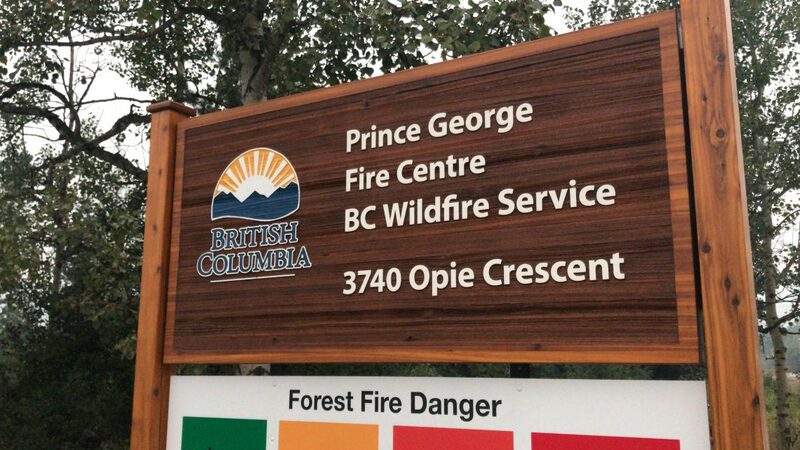 For more information on all the current wildfires in the Northwest and Prince George Fire Centres, you can click here.